I know this may look like an old headline but sadly its not. 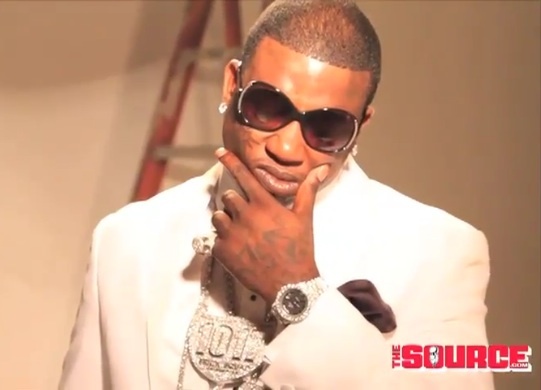 According to Fox Atlanta, search Gucci Mane was arrested yesterday for battery while visiting his probation officer. Apparently, check a warrant was issued stating he pushed a woman from a moving vehicle. Although the charge is a misdemeanor, it’s in violation of his probation. He’s currently being held at the DeKalb County Jail.